What is a Museum within a Museum? 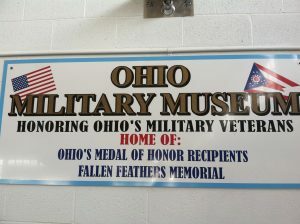 The Ohio Military Museum (OMM) was originally located in Massillon, Ohio. However, due to dwindling membership, OMM merged into MAPS Air Museum in late 2015 to ensure the preservation of its contents and for the artifacts to still be on display for the general public. 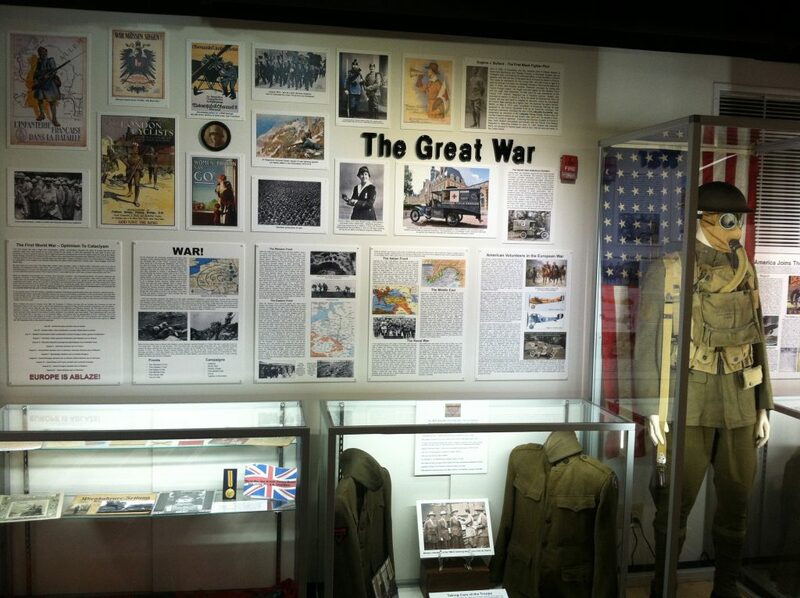 OMM concentrated its contents on honoring Ohio’s Military veterans and had many artifacts, including uniforms from most U.S. conflicts as far back as the Civil War. 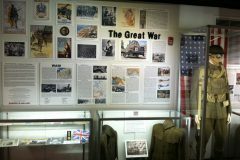 All of its contents were incorporated into its own section of MAPS recently renovated 2nd floor. 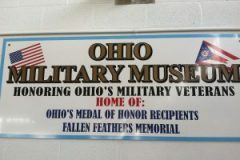 MAPS Air Museum honors the relentless work that OMM achieved by retaining the name of Ohio Military Museum for its Exhibit Hall.